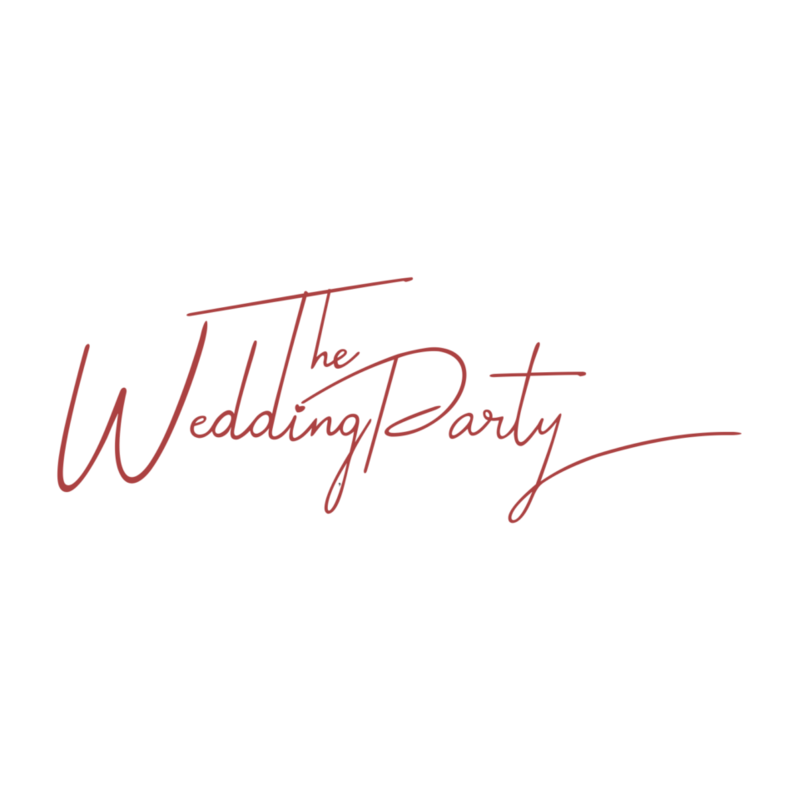 We are so excited to officially share with you all that we are pairing up with, former Bachelor Ben Higgins, to help create The Wedding Party! We couldn’t be more happy to be working with DiningOut Events on creating this, open invitation, festival-style reception for 10 lucky couples, as well as festival-goers across Denver on September 1, 2019. The festival-like event will showcase the city’s top chefs, premier liquor vendors, live DJs, and some of the best photographers/videographers. We are so thankful to have had multiple shoutouts about this festival-like-ceremony over on The Knot, BRIDES, and Wedding Chicks! Also, be sure to check out Heather’s interview with DiningOut Events for more details and updates from Ben.